DPL Steel Buildings has the solution to provide large undercover areas for your requirements, based in Melton Mowbray Leicestershire in the East Midlands. 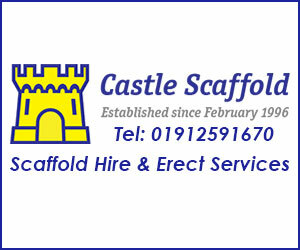 With over 15 years' experience in the steel buildings industry, we have built a reputation for providing quality steel buildings manufactured to a high standard and we are exceptionally proud that a large percentage of our current steel fabrication business is from referrals and repeat orders. 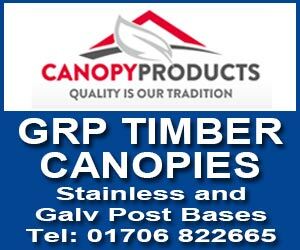 As part of our commitment to provide the best in terms of quality and value for money for our customers we have chosen to become part of the Capital Steel Buildings Group. 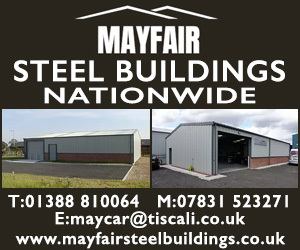 Capital Steel Buildings are a multi-national company that have brought modern technology to the steel buildings industry - this means that through our partnership with them we can provide extremely cost-effective, fully galvanised steel buildings built to our customers' exact specifications. 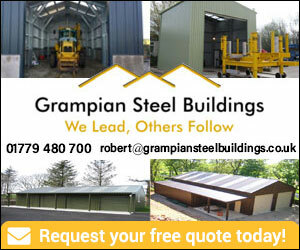 We fully guarantee the workmanship of your steel framed building. Then we decided to expand our farm we had no hesitation about using DPL, we had known them for a long time and trusted them to do a good job. 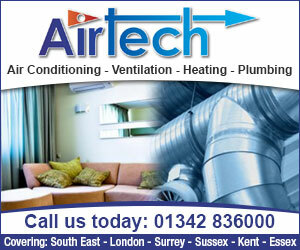 We knew we were dealing with a family owned and run business – they were only a phone call away. We liked the fact that we were able to alter the building specification to achieve what we wanted in the final building. We were also impressed that the site was always left tidy apart from the odd discarded tea bag! The off-cuts of tin and sheeting were cleared up every night. 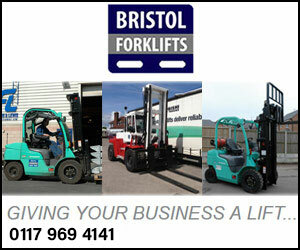 Being a small local family firm, we knew we could get hold of you if we needed to. “When I originally was looking for a building, I searched the internet, I found you and as you were local it was good that we could come and see an example of the buildings. This was a real advantage to me as I could come and see the buildings first hand. It was good to see the structure and what we were getting. I was pleased with the timescales for getting quotes and drawings through, it was a defiantly was a big help to me. It was easy to deal with Peter, and his communication with us was great. The delivery times were quick and the dates were met and the erectors arrived when we expected and completed when they said they would and didn’t leave any mess. I would absolutely recommend you to anybody else, the whole process was very efficient, and professional from start to finish. DPL Steel Buildings. 5 out of 5 based on 4 ratings. It’s not a question that needs a lot of time to find an answer – of course you want all of your construction (including the erecting of steel buildings) done safely. It’s essential not just for you as a business owner, but for your employees and members of the public too. If something were to go wrong, the business would suffer as a consequence; and all that needed to be done at the beginning was to make sure that all your construction work was done properly. The HSE has produced an excellent booklet that details exactly what should be done and by whom. This construction guide is ideal for ensuring that everything is done the right way the first time. It is all about the Construction (Design and Management) Regulations 2007. These regulations deal with the safety of construction work, and are important to be aware of. The regulations state that there are legal duties that anyone (except domestic clients) who is having any kind of construction work done must adhere to. It explains that, as you will be ultimately responsible for the build (and in charge of what is happening) it is down to you to ensure that all health and safety rules are being followed. 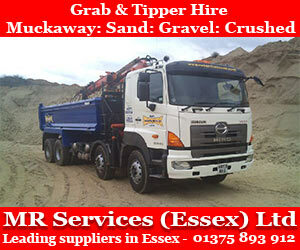 Depending on how high or low the health and safety risks are dictates how much you really need to do. Hire only the people who are right for the job. Check references and experience. Make sure they understand the project from the beginning and are competent. Make sure that the build has sufficient resources to be completed safely (ie with no corners cut). Create a timeline that can be adjusted in necessary and that does not mean the project have to be rushed. Make sure there is good communication between you and the team you hire to complete the build. Miscommunication can be a big cause of accidents. Ensure that the building site has enough adequate welfare arrangements for your workers. Check the design thoroughly to ensure there are no mistakes. Create a health and safety plan and ensure that it is followed. If the above measures (at a minimum) are not put in place then the likelihood of an accident – which could be serious or even fatal – happening is increased. The team at DPL undergo regular training to ensure the highest standards of health and safety are met. Our processes and procedures have been designed to minimise risk to buildings and personnel during the construction phase or erecting a steel building. 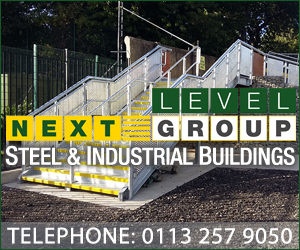 If you are concerned about the health and safety implications of erecting a steel building call one of our experts today on 01664 882441. Some businesses need a workshop. Offices are all very well, but when it comes to manufacturing your own products, when it comes to needing a space for your employees to get on with the task at hand, a workshop is ideal. It could be due to the nature of the businesses, it could be a place for additional storage, or it could even be that your product simply requires a lot of space when it’s being made. 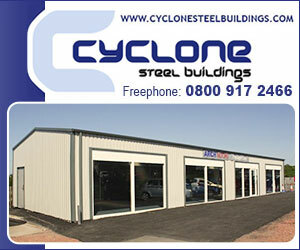 Whatever the reason that your business needs a workshop, a steel building will make a great one. Why? There a number of excellent reasons, and each one simply adds to the appeal, and functionality, of a steel building for a workshop. Steel buildings are secure. With DPL’s range of locking options you can rest assured that your equipment, machinery, and staff are well looked after when they are working in a steel building. We offer a number of different locks and doors, including 10 point locking high quality heavy duty security doors, single point locking, light weight doors, and insulated sectional doors amongst others. And those doors can be made in various sizes too, to allow for larger pieces of equipment and vehicles to enter and exit the workshop unhindered. Or why not create safe pedestrian areas to comply with health and safety? With a steel building as your workshop this can easily be done. Steel building workshops are also a flexible space for your business to grow. Use them to their best advantage giving you the most use of the building (using the height that can be gained from the structure to house taller pieces of machinery if need be), but if and when you do outgrow your workshop, that’s no problem since it’s possible to extend a steel building with little fuss. 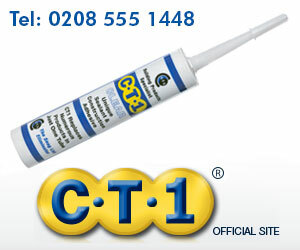 It’s also possible to re-clad any areas that need a little TLC. Speaking of flexible, subject to planning permission (as always), you can place your steel workshop anywhere that suits, meaning that you can create the ideal space for you and your business. That extends to the foundations too. Since you (or rather our expert installers) will be building a workshop from scratch rather than taking on someone else’s no longer used space, if you need an inspection pit or similar, this can be worked into the design. Steel buildings don’t have to be dark and dingy places to work – they can let in a lot of natural light if you design them to, and the windows and doors that allow for this can be made to your specification. Your workers will have a light, bright, safe environmental to work in. So what are you waiting for? If you need a workshop and you’re considering your options, take a look at our steel buildings – it’s sure to suit.